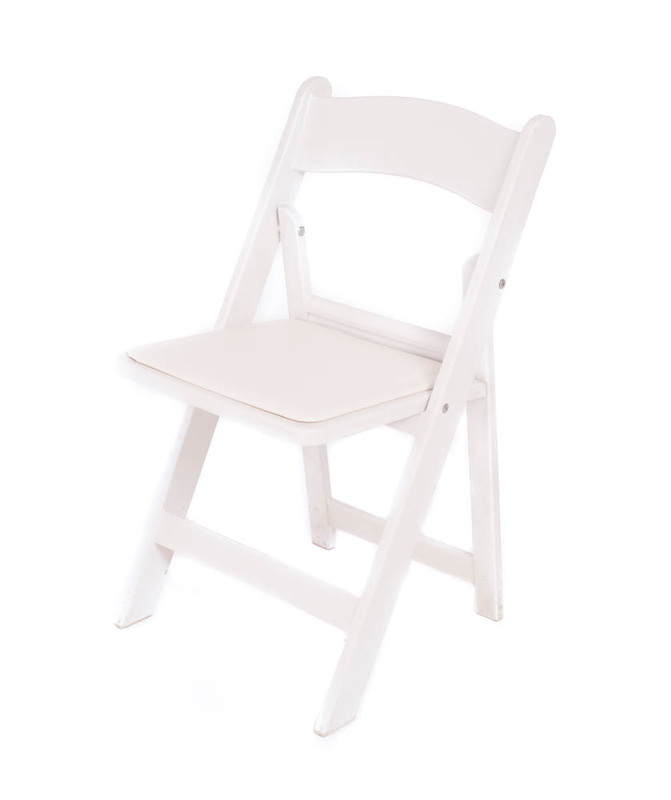 Ideal for weddings, parties, and other special events, these white folding chairs we’ll help ensure that none of your guests are left standing. 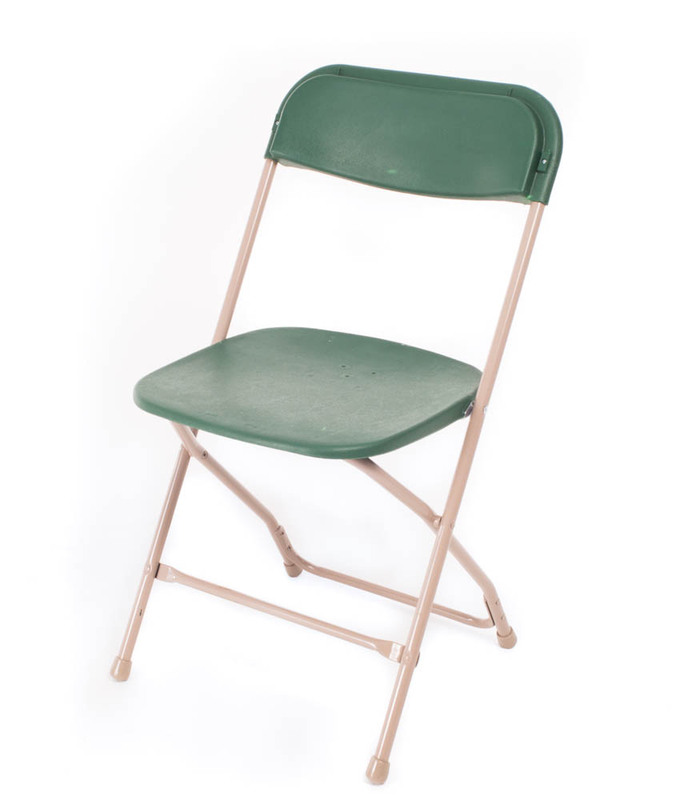 Our white folding chair rentals are incredibly affordable and will look great at any event. 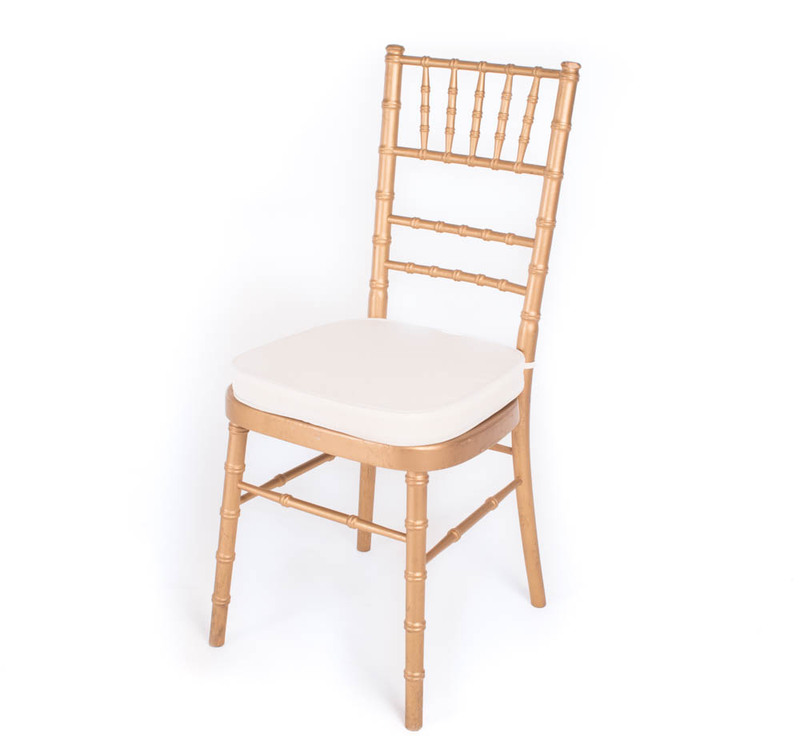 Make setting up your event simple with these easy to fold chairs. Can be used for inside or outside events. FLEXX Productions is proud to provide our customers with all of the party rentals that they need to make their party extra special. 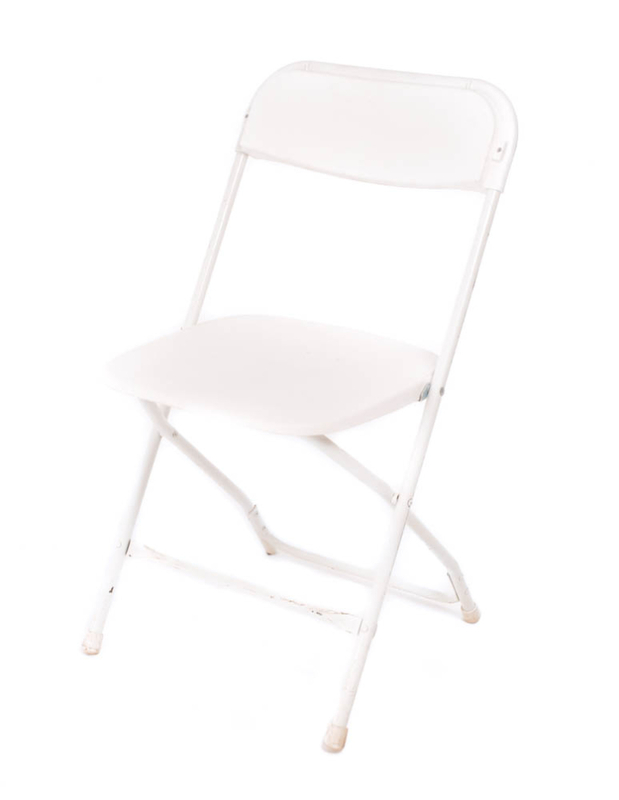 These white folding chairs will fit in perfectly at any event, and due to their affordability, you can rest assured that everyone will have a seat. 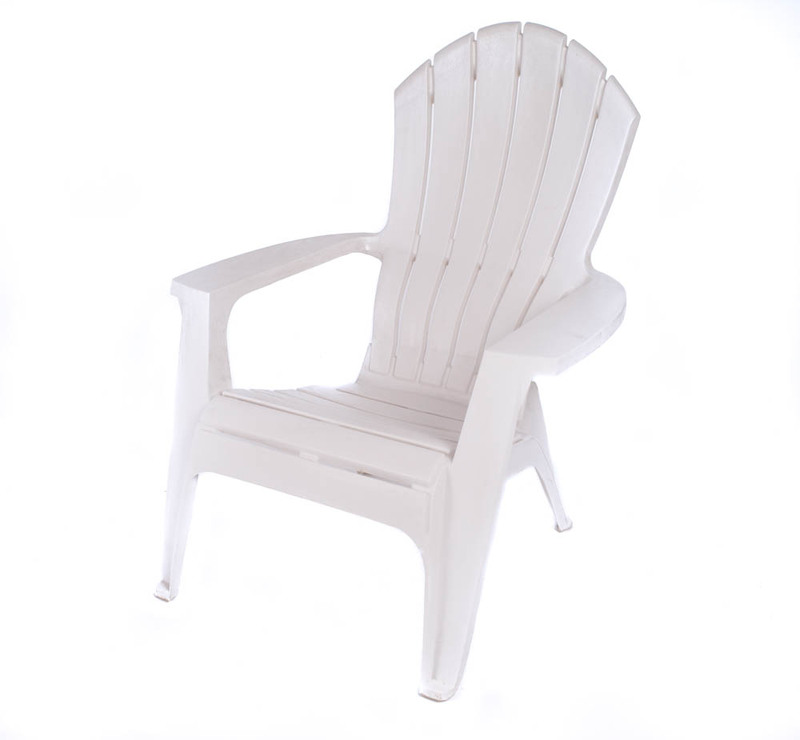 Select the number of chairs that you need and add to your wishlist now.